Fans of Megafaun and Hiss Golden Messenger are probably familiar with Phil Cook. 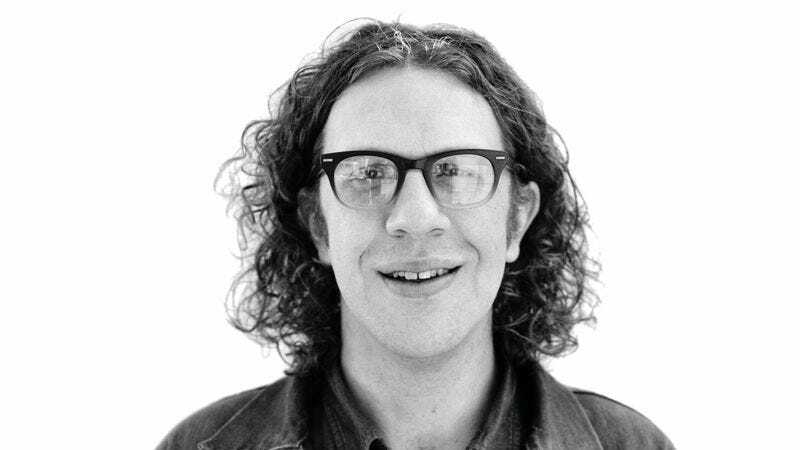 As a full-fledged member of the former, Cook has contributed greatly to excellent LPs like Gather, Form, & Fly and the self-titled Megafaun. And as a touring musician in the latter, he’s laid down solid sounds at shows and festivals all over the world. Now it’s time for him to strike out on his own with the release of his debut solo LP, Southland Mission. Out September 11 on Thirty Tigers, the record includes contributions from his brother and bandmate Brad Cook and his former bandmate Justin Vernon, best known to some as the guy behind Bon Iver. Below, The A.V. Club has the premiere of the entirety of Southland Mission, a record that’s both deeply personal and intensely collaborative. It’s a bit of a wild ride, but in the end it’s one that is absolutely worth it. Phil Cook is on tour this fall, and dates are below. Southland Mission is available for pre-order via both iTunes and Amazon.